Providing a mentor to high potential employees can be one of the greatest resources available to them. Not only are you improving your succession pipeline, you are creating exceptional leaders that are going to stay within your organization. 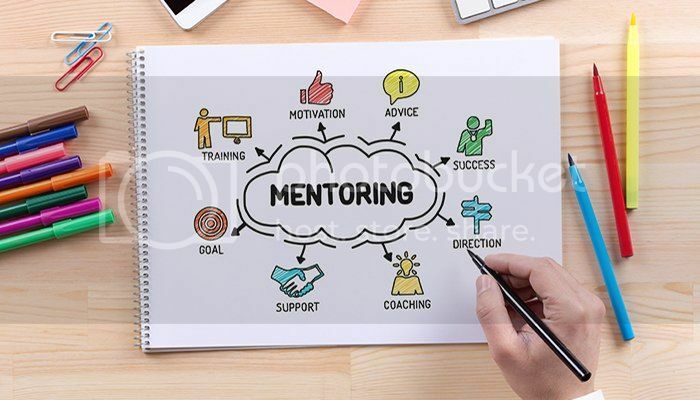 There are significant differences between this type of mentoring program and others, like a career development mentoring program. Below is our list of recommendations for you to think about when creating a leadership development mentoring program for your organization. Define who should be part of the leadership program. This type of program is not for all employees. It is best to choose mentees that are hi-potential employees and could qualify to be leaders within your organization. Your mentors need to be leaders within the organization and must be willing and able to give up a few hours per month for their mentee. Include Leadership Competencies. Before you launch a leadership development mentoring program, you will need to have a defined list of leadership competencies that you believe the mentee will need to become a great leader. There are many leadership competencies to choose from, so be sure that these are specific to the needs of your organization. These competencies need to be included in your matching questionnaire. Decide how a mentor can assist in creating a leader. There are many ways a mentor can help support an employee who has the potential of being a great leader. A few of these ways are sharing their network, coaching, and navigating politics within the organization. Define the ways you think a mentor in your organization can help their mentee and include them in your matching criteria. How will you measure progress? Measuring your progress can be done in various ways. Some organizations will use some type of competency assessment tool to see if leadership competencies are being learned, while other options may include asking the mentee to create specific goals and sending out surveys. Design Survey Questions – If your mentoring program enables leadership development, you need to tailor your survey questions to find out if the mentee is continuing to grow as a leader through the help of their mentor. Include questions that find out about their current role and if the mentor has benefited their career path. Long Term Reporting – Eventually you will need to run reports to determine if an employee changed roles within 2 to 3 years of participating in the mentoring program. Joining these data points together will allow you to see the affect that yourmentoring programhas on growing careers within your organization. Insala has assisted many organizations in launching a mentoring program to enable career development. With over 30 years of consulting services experience and Hi Impact Mentoring Software, Insala provides the tools necessary to manage mentoring programs much more effectively. To learn more on how we can assist you, click here.